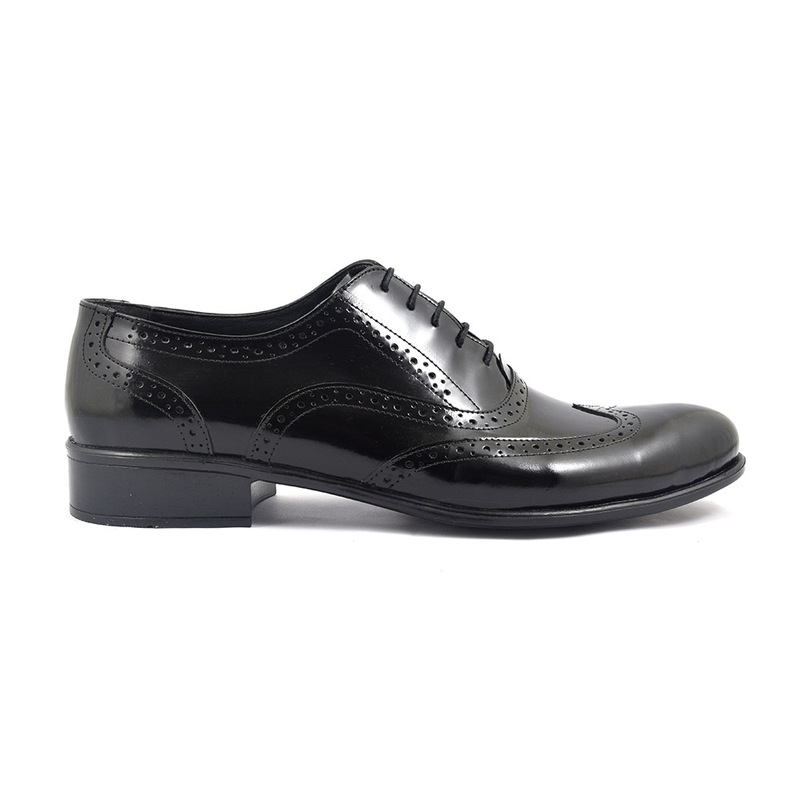 A black oxford in patent leather with brogue detail. 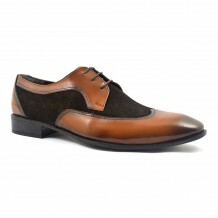 Formal dress shoes with character. 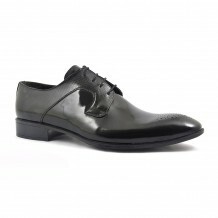 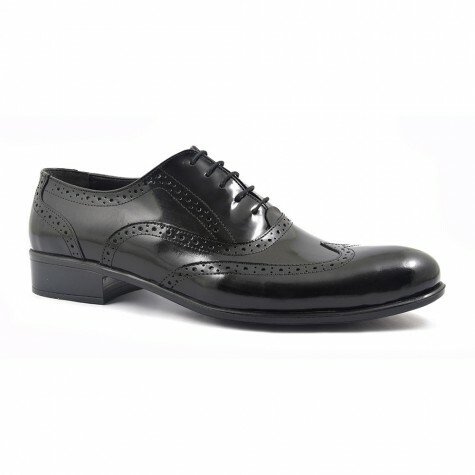 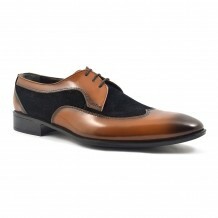 Be the first to review “Ernst Black Patent Oxford” Click here to cancel reply.